Cloud platforms are rewriting the way that companies work, serving as a vital foundation for digital transformation. Companies should brace for challenges that will need to be met as they transition from in-house systems to hybrid-cloud, multi-cloud, and public-cloud environments. 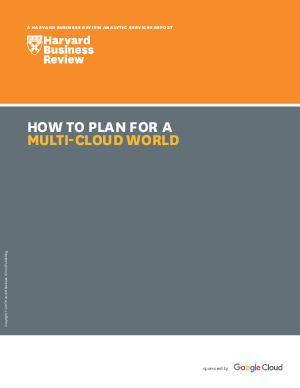 Learn how an open-source strategy and consistent governance will help your company use multi-clouds to compete in the digital world. Download the Harvard Business Review Analytic Services report and find out more.